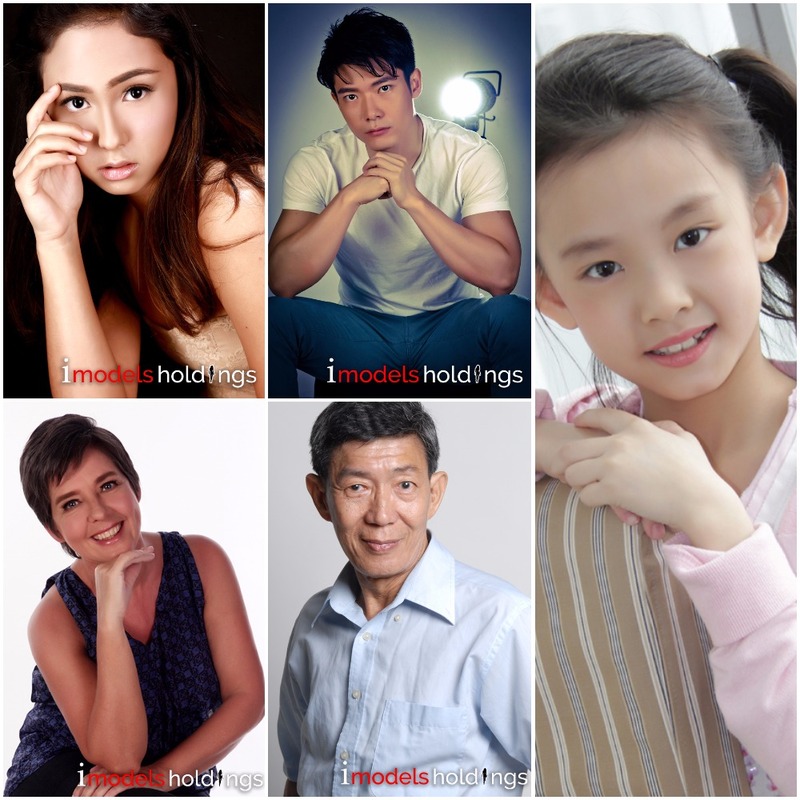 iModels Modelling Agency, is iModels Holdings a scam? Modeling and the Fashion industry has long been demented by inaccurate judgments and stereotypes of it being a hoax and an easy target for scams. There is certainly truth to that, but here at iModels Holdings we have gone to great lengths over the past eighteen years to ensure our credibility by creating an atmosphere for aspiring models from all walks of life a chance to excel in the Modeling industry. 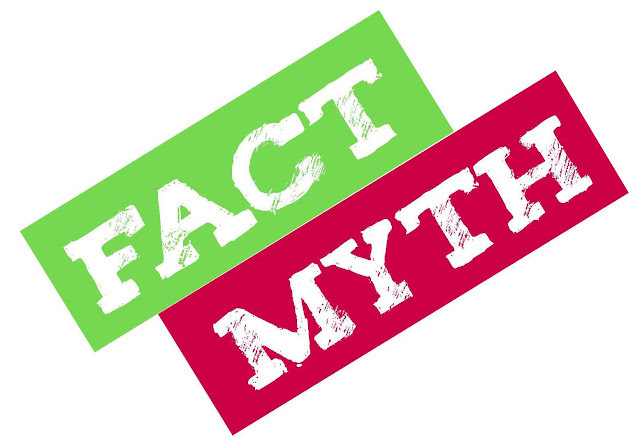 Here, we list some common myths and how our work has strived to debunk them. Myth 1: This enterprise makes big promises, will ask you to pay, but doesn’t deliver. As with any company, we aim to select the best of Models. The best models are not simply “good-looking”, but fit the specific theme of the clients, and stand out from the competitive pool of modeling talents. Our clientele includes major corporations such as Mediacorp, Standard Chartered, DBS, HSBC, Singtel, M1, and Samsung just to name a few. We strive to create the best quality of portfolios to ensure our models beat the competitive heat and get selected by these corporations. Yes, we do charge a nominal fee (the lowest possible) for us to help you create the best portfolio so that you may receive the best opportunity possible. Rather than being quick to label this as a “Scam”, remember nothing good ever comes easy, and a little investment goes a long way. For an analogy, you might have to pay thousands of dollars to get the best possible academic qualification such a diploma or degree to land a job in your desired career. Similarly standing a significant chance or a long term career in modeling requires a rigorous portfolio that our expert team creates for you. Take a look at some of our successful models’ testimonials that we have established over the years. Myth 2: I’ve never heard of iModels Holdings , they don’t know what they are doing. Located in the heart of the city, our office is prominently located at Orchard Central, a bustling area of life for all Singaporeans. A simple Google search of modeling agencies in Singapore would point out who is at the top of the results list, and the services we offer in comparison to every other agency in Singapore. These results speak for themselves. A scam would not be able to last so long, and rise so high. Myth 3: Your details are not safe when they are shared with us. In accordance with the Personal Data Protection Act 2012 (PDPA), iModels Holdings complies with all the various rules governing the collection, use, disclosure and care of personal data. We have strict measures in places to protect your personal information and never disclose it to unintended recipients without your knowledge. 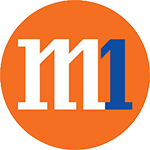 We only ask for your information, so that we can contact you for an interview and so that we can liaise with you throughout the process of your project if you are selected for one. Never, and we repeat never, will we leak it out to unofficial sources without your consent. Myth 4: We accept everyone, so we must want to con everyone. There is no person unsuited for modeling. Certain types of modeling which we specialize in such as Commercial Print Modeling, Body parts Modeling, and Television Commercials, are examples of which an ‘everyday look’ appealing to the mass audience is more important than charms or glamor. Everyone is beautiful, and modeling agencies like ours, aim to bring the best out of every person’s look regardless of height, race, color, age et cetera. Check out some of the cool senior models at iModels Holdings who are young at heart and serve as an inspiration to anyone and everyone who may say they have no hope in modeling or even worse label it as a scam. We do not discriminate, and we prefer to view our open-armed acceptance of all individuals as a position of strength. Being normal human beings we are sometimes very moved by rumors and stories when we have nothing else to rely on. We certainly advise you against making wrong judgments and do proper research on our agency before buying into false conclusions. Do not be deterred by small fee payments, or fear mongering tactics, or rumors spread to defame our organization. Our success thus far, reaching nearly 2 decades will stand testament to our work, and we will continue living up to our professional standards and ensuring legitimacy with every model and client we handle. Please like and share us on our Facebook page to get updates of our projects.